Announcing the MaxRange TV Antenna! Cut the cable. TV should be free! 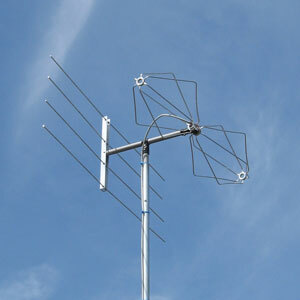 Light Beam Antenna & Apparatus is pleased to announce our newest series of antennas – the MaxRange TV Antenna! Once upon a time, TV was free. Then came cable. It seemed like a good idea at the time, but over the years cable has gotten more and more expensive. Isn’t it time to just say NO to high cable bills? Why pay for TV channels at all? 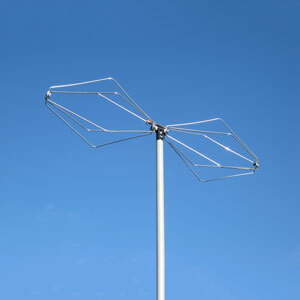 The MaxRange series of antennas are a unique design that provide excellent performance over an extremely wide frequency range. 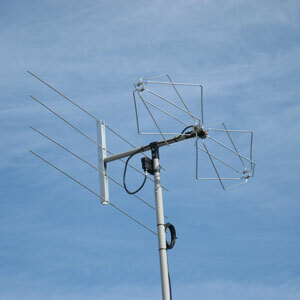 All of our antennas have outstanding sensitivity for both radio and television reception on the VHF and UHF bands – just what you need for FM and HDTV reception. Learn more at https://maxrangetv.com.